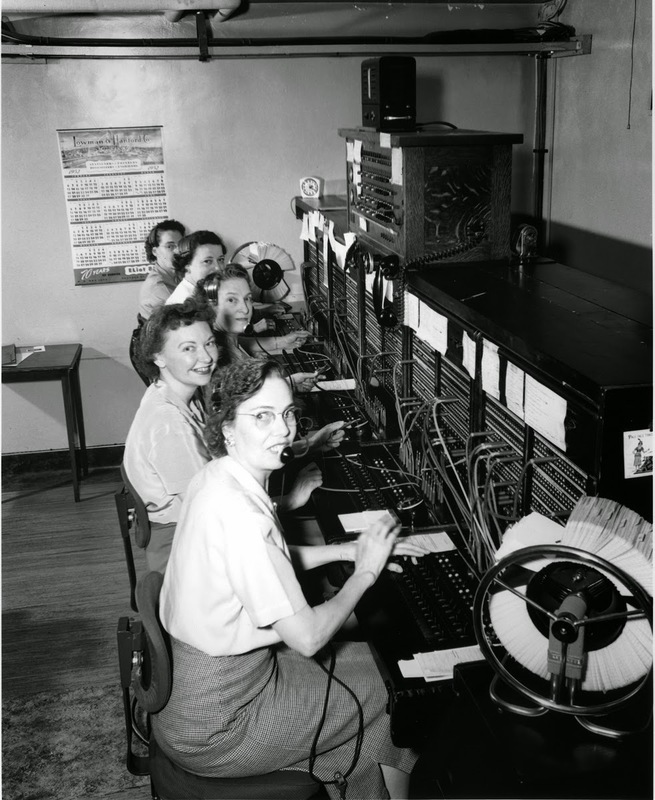 This is what the internet used to look like. We want to know: How do you find out about PMQG events and news? With the ever-changing landscape of social media and other modes of communication, we want to make sure we're reaching you in the best possible ways. Please take a moment and fill out our brief survey so that we can do our jobs better! 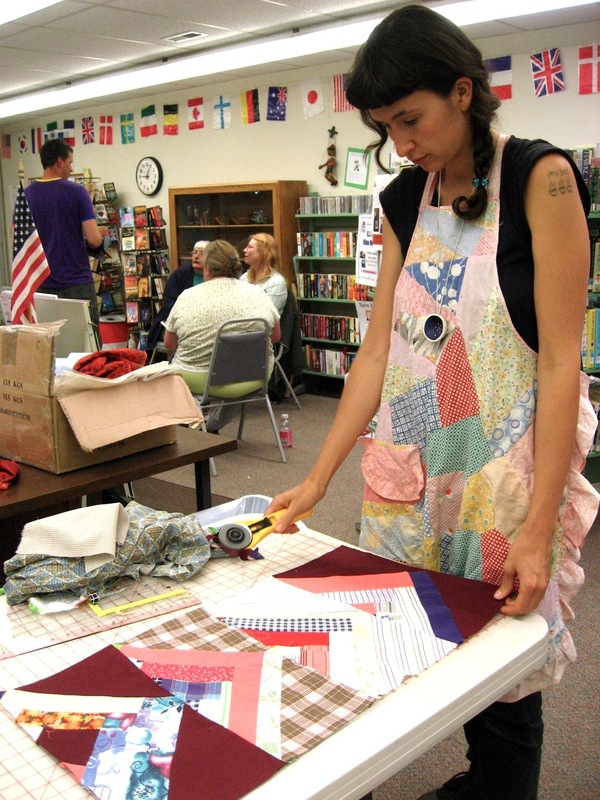 There's still time to submit a quilt to the Stitches in Bloom quilt show, which will be held January 24-26 at the Oregon Garden in Silverton, OR. Submission forms are due January 17. 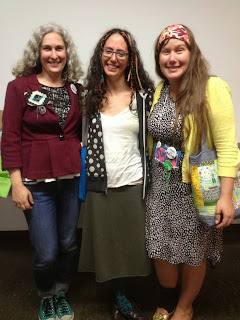 Check the Stitches in Bloom site for all the details. 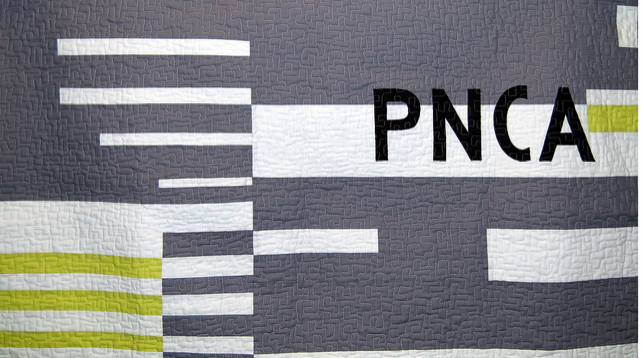 PMQG isn't involved with this show, but if you submit a quilt, we'd love to see pictures! 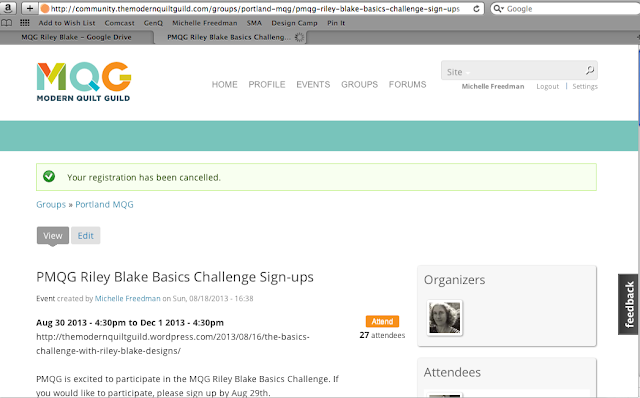 We are excited to participate in the MQG Basics Challenge with Riley Blake Designs! Here is the recent announcement on the MQG blog: The Basics Challenge. 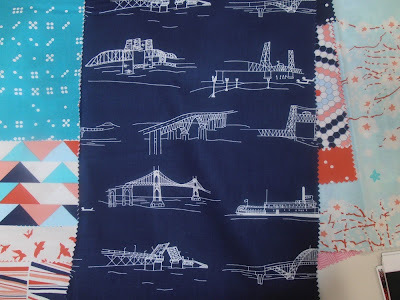 To get your fabric bundle you will need to sign up on the MQG community site/Portland MQG group/Riley Blake Challenge Event by August 29th, 2013. By attending this event you are officially signed up with PMQG to get fabric. There are no exceptions to this deadline folks! 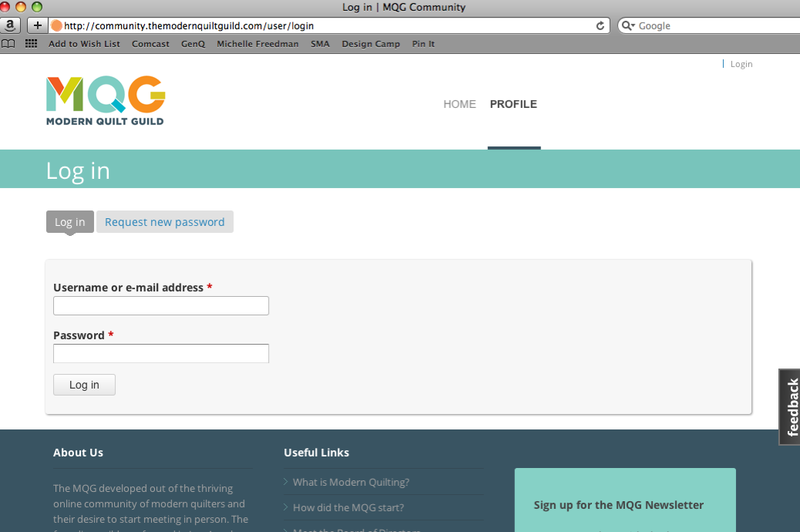 * The Google Doc is for you to let us know that you want fabric and need help with the MQG site. 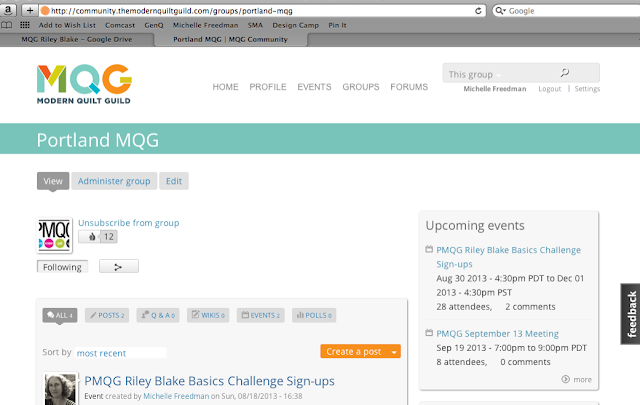 Here is how to sign up on the MQG community site. 1. 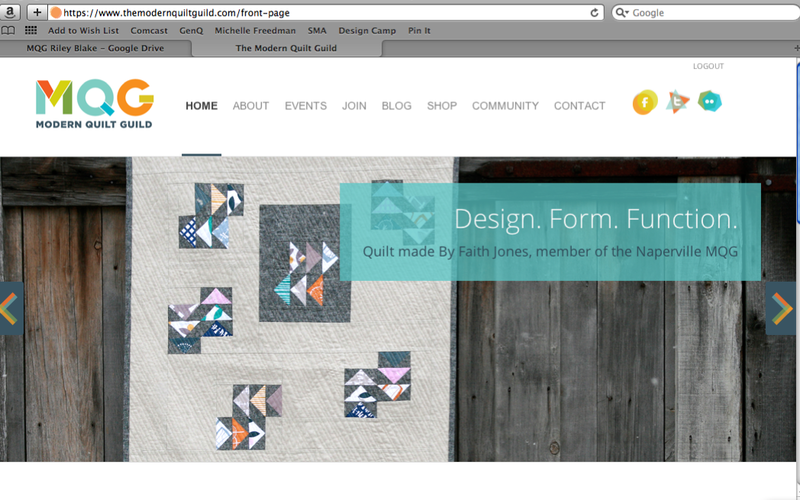 Go to http://www.themodernquiltguild.com and click on the 'community' tab at the top of the page. 2. That will take you to http://community.themodernquiltguild.com/user/login so you can log in. 3. 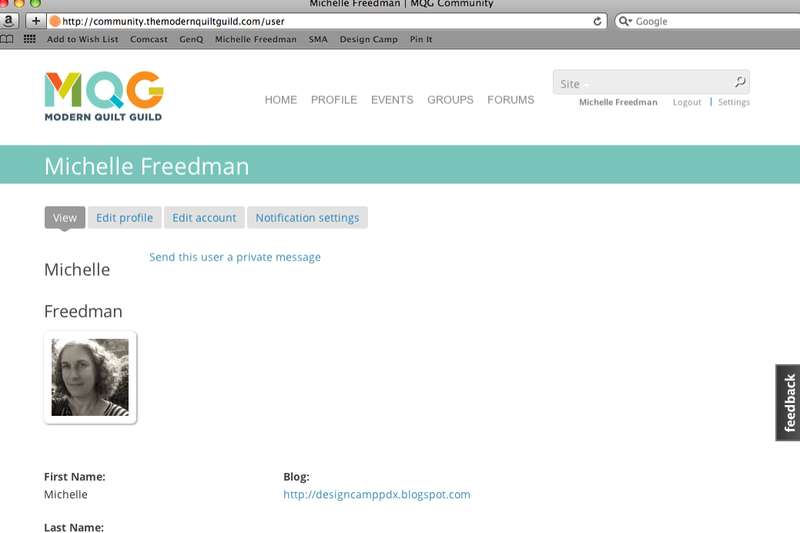 Once you log in you will see your profile page. 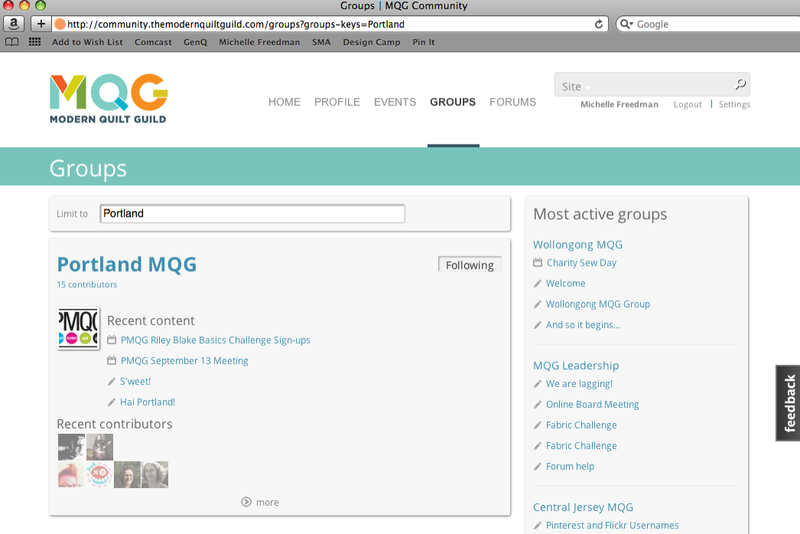 At the top of the page you will see a tab for 'groups.' Click on the groups tab. 5. Search for 'Portland' in the 'Limit to' field under the word groups. 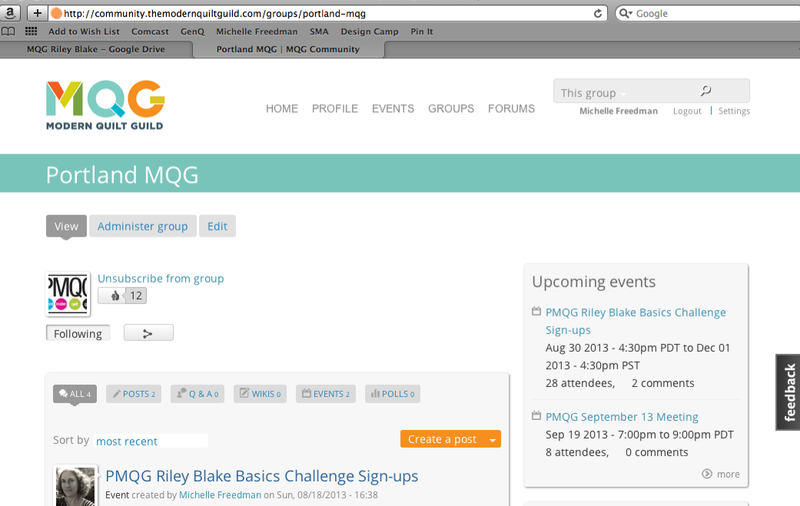 That will take you to our Portland MQG page. 6. You will see a box on the right side of the page that shows 'Upcoming events.' Click on blue link for the PMQG Riley Blake Basics Challenge Sign-up. 7. To join the event click on the orange 'attend' button. Voila! You are all signed up. We plan to have fabric to give you for our September meeting. 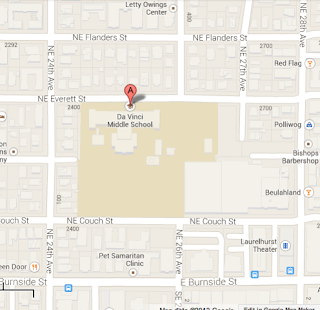 If you can't make the meeting we will let you know where you can pick it up or how to send us a SASE. 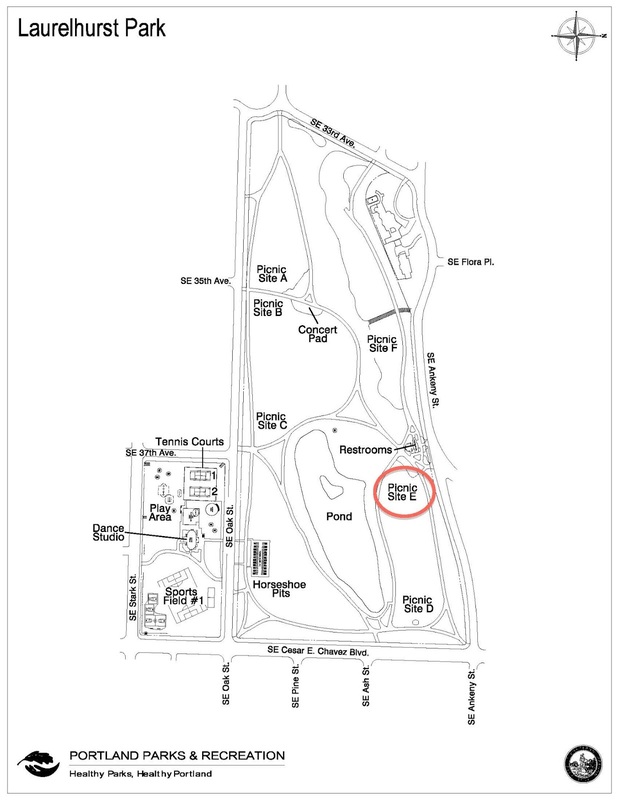 It's our Picnic meeting Thursday August 15th to be held at Laurelhurst Park at picnic site E. Above is a map showing where we'll be meeting and you can click on the link for a more information about the park. 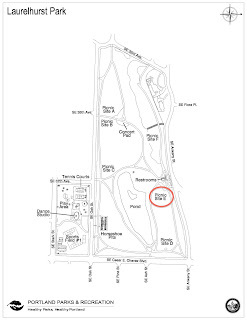 Don't worry it's not hard to find us! The meeting will start at the usual 7pm. In case of rain the meeting will be cancelled. If you are unsure of the weather check on our facebook page and the blog for updated meeting info the day of. We'll start the meeting with socializing and eating. We will have a presentation! 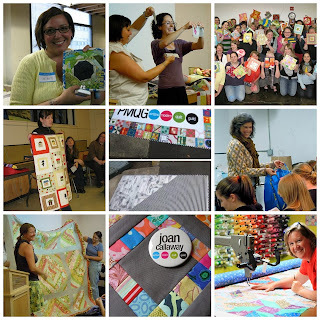 Bring your quilts for Show and Tell and BOM blocks. Hope to see you there with the sun shining! And a warm welcome to any of our out-of-town guests who are coming early for the Meet-up! 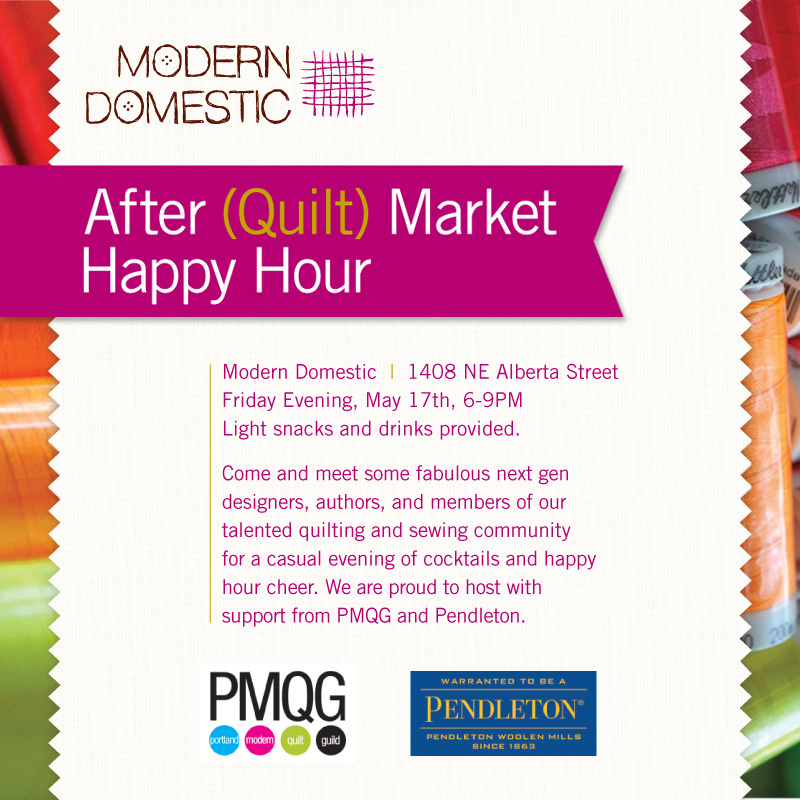 Celebrate with PMQG, Modern Domestic, Pendleton and the MQG! 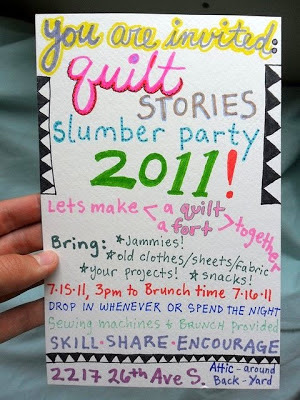 There are all kinds of fun events next weekend in Portland! 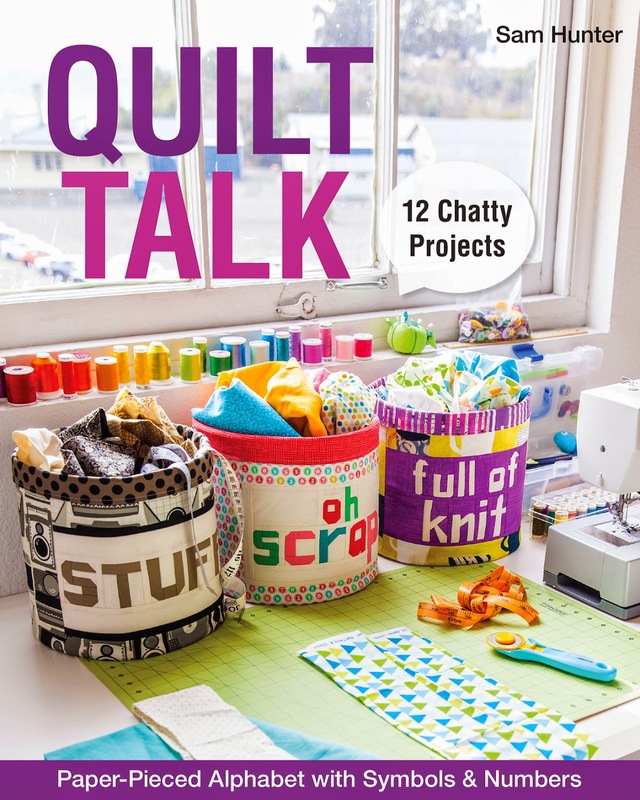 The time has changed from 10 to 4 for this Sunday at Quilting Delights! See you there! 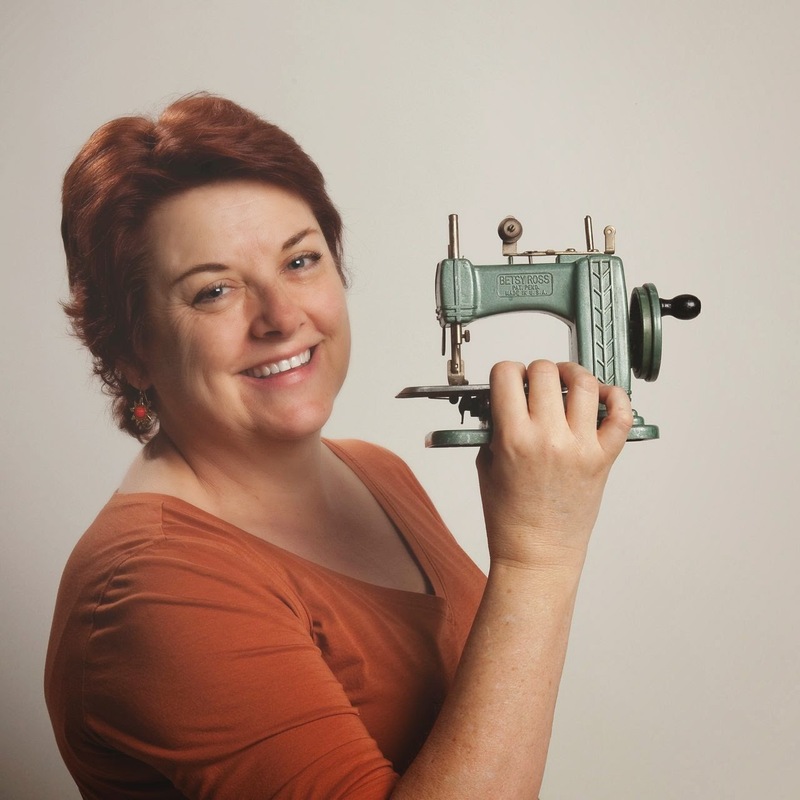 We’re pleased to announce our April Sew Day is this Sunday, April 7th at Quilting Delights! 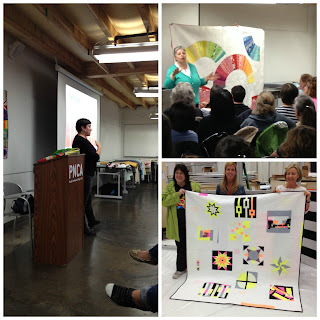 There is limited space so please email us at portlandmodernquiltguild@gmail.com to reserve a spot. It will be first come, first served and we can fit approximately 20 machines. Please feel free to stop by and say Hi, or if you miss the initial sign-up and have any handwork please come! There will be tables and chairs, power strips and surge protectors. Please bring your own cutting implements and irons. 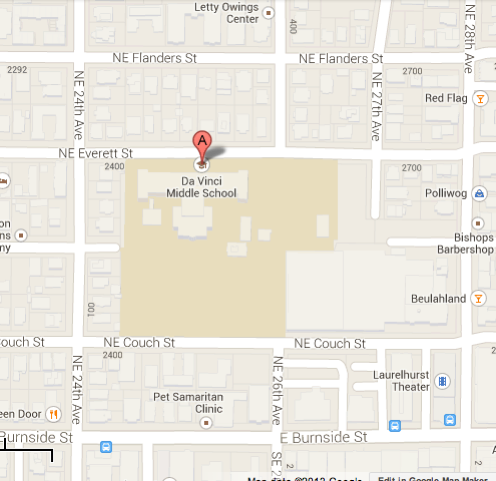 Quilting Delights is located at 14863 SE Oregon Trail Dr, Portland, OR 97015, and is open from 9 to 5! There is a classroom in the back of the building, but I’m sure you can let the ladies know you’re with PMQG and they’ll also show you where to go. See you Sunday!! If you haven't heard, Luke Haynes is coming to Portland this weekend to teach at Modern Domestic and to attend the PMQG meeting on Thursday (squee!) I have long been a fan of his work and was thrilled when he said he'd fill me in on a few things before he came to town. 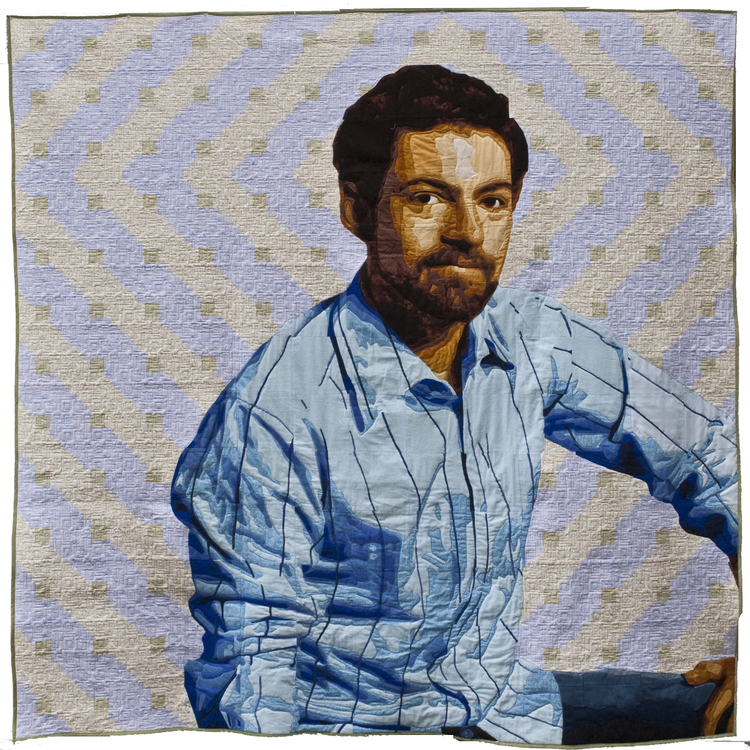 The guy has mad talent and a reputation for being one of the kindest folks you'll ever meet, plus he's a man who quilts--what's not to love?! People can often recognize your work on sight as a 'Luke Haynes' quilt. What do you think defines it as oh-so-you? Well, most of them have pictures of me on them, and who else in their right mind would do that?! 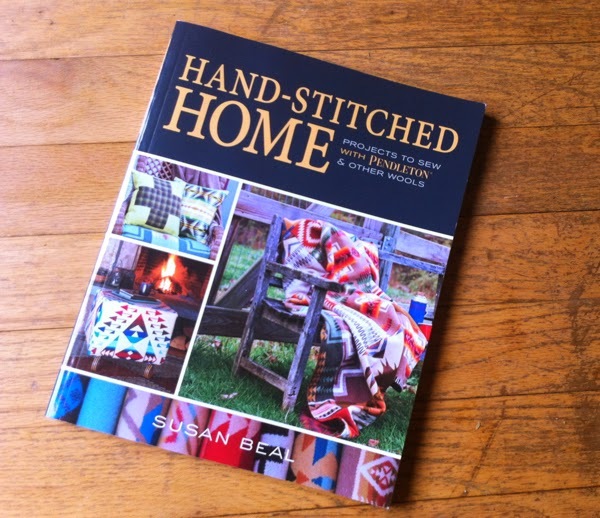 Plus I faked quilting for so many years that I have a bit of "folk art" to it. meaning that there is not so much base in tradition that I work from. What makes this whole quilting thing important to you? to the world? In other words, why do you do it? It's important to examine the objects and traditions that we take for granted. I am working on understanding the concepts and the process behind making quilts and behind the culture of objects. So what makes a guy start quilting people onto quilts? Or is that even how it started? My first quilt was just an experiment. I was 'painting' with fabric. 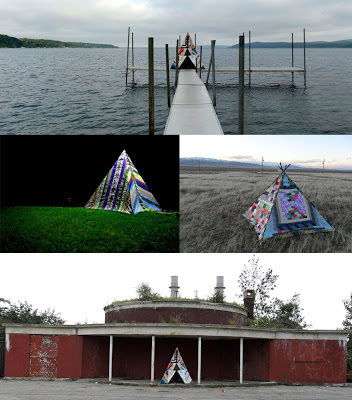 From there I continued to innovate method and image. and here I am today. If there were no more rotary blades I would be lost. I can't imagine using scissors to cut strips! 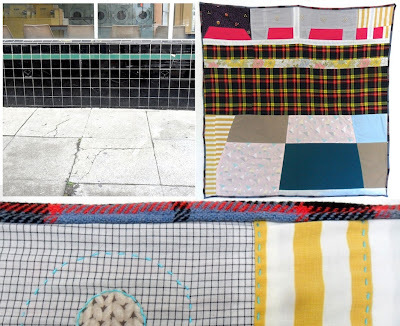 Your work has been on display all over the country; where can I see it now? Next month? I am currently being shown at the Brooklyn Museum, the Katonah Museum and in Island Quilter on Vashon Island. If I were buying, what drink would you order? An Arnold Palmer (half tea, half lemonade) in the afternoon and an Old Fashioned in the evening. Is there a specific place on this planet that makes you especially happy? Like, "When I need to feel like all's right in the world, I go to..."
Not presently. I am working on moving to LA so I am between homes currently. If I had to say I'd say my Honda, but that sounds a bit sad....maybe I should say Disney World or something. Eat at Pok Pok. I love that place!! Why should we all sign up for your class at Modern Domestic? Because I am doing it for fun. I don't teach but maybe once a year and I have a lot to share. Plus it will be a blast! We will get some projects made and learn some new methods and ideas. PLUS Pok Pok is a few blocks away! Sign up for Luke's class online and be sure to come to our meeting on Thursday to get a chance to meet him and see his amazing work in-person.